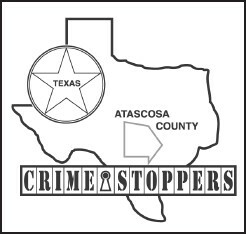 The Atascosa County Sheriff’s Department along with Crime Stoppers is hoping that a FIVE THOUSANDDOLLAR cash reward being offered for one week only will help solve a report of a burglary located in the 6000 block of US HWY 281, 2 miles south of Leming. On Sunday, August 18, 2013 sheriff’s deputies were dispatched to a residence in the 6000 block of US HWY 281 for a burglary. Upon the deputies arrival they were informed by the homeowner that he left his residence that morning at about 9:00 a.m. and when he returned at about 6:00 p.m. he discovered that his residence had been broken into. The homeowner stated when he arrived home he discovered a window screen lying on the ground and the kitchen door to the residence open. It also appeared that numerous rooms had been gone through. 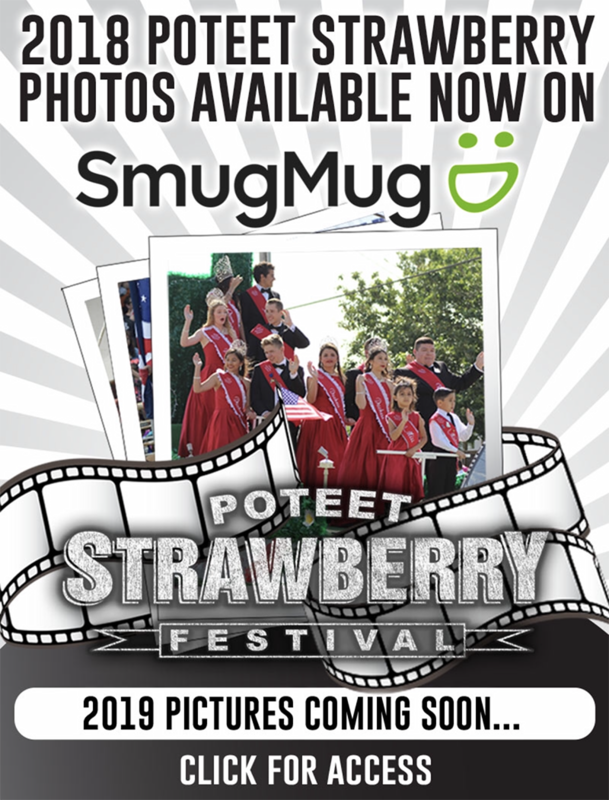 Property stolen included 2 – 13” flat screen televisions. Estimated value of the property stolen is over $500.00.